Founder Kim Mensh Weinberg passionately believes that sustainable change requires the emergence of conscious thinking and action through introspection, exploration, rewiring, and muscle-building. The power of individual and organizational growth lies within the ability to explore our strengths, limitations, triggers, and motivators; and to speak our truth. Whether facilitating retreats, meetings, or individual coaching, Kim uses an extraordinary blend of candor, compassion, and goal-driven motivation. She helps clients improve leadership agility and overcome barriers to achieve enduring success and fulfillment. Kim has more than 20 years of experience in executive coaching, group facilitation, leadership training, and organizational consulting. Kim received her undergraduate degree from Tulane University, and her Masters in Organization Development from American University. She also received a Leadership Coaching Certificate from Georgetown University. She is a top-rated Young Presidents Organization (YPO) Certified Forum Facilitator and Global Education Resource, and serves on the faculty at Georgetown University’s Institute for Transformational Leadership Facilitation Certification Program. As a certified leadership coach and facilitator, Kim is highly skilled at navigating individuals and teams through crucial problems, intense change, and earnest growth. Her clients have become more prominent leaders by developing and effectively executing compelling visions for themselves and their organizations. Kim’s insight and energy inspire sustainable results and fulfillment. 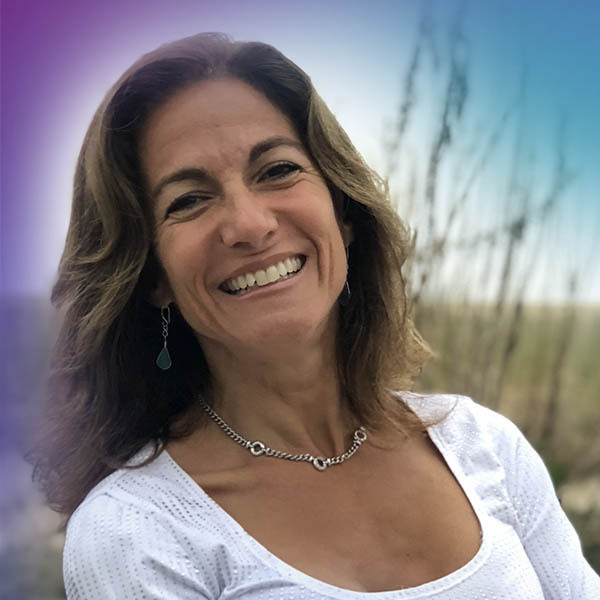 Kim thrives on the challenge and joy of living a balanced life, embodying her core values of well-being, courage, connection, fun, and trust. She also enjoys endurance athletics, adventure travel, learning, and spending quality time with family and friends – especially her husband and their two children. In fact, she and her family travelled around the world for much of 2010-2011, exploring and giving back to local communities. While traveling, Kim acted as a Global Education Resource to YPO for chapter events and forum facilitations in multiple regions around the world. She is often called upon as a resource to share her “lessons from the edge” and to coach others on how to do the same. Between stimulus and response there is a space. In that space is our power to choose our response. In that response lies our growth and our freedom. You effectively figured out how to make me look at myself in ways I’ve not been able to access before, which is why I’ve been able to shift. Thank you for your guidance, your flexibility, your wisdom, your knowledge and for being who you are.